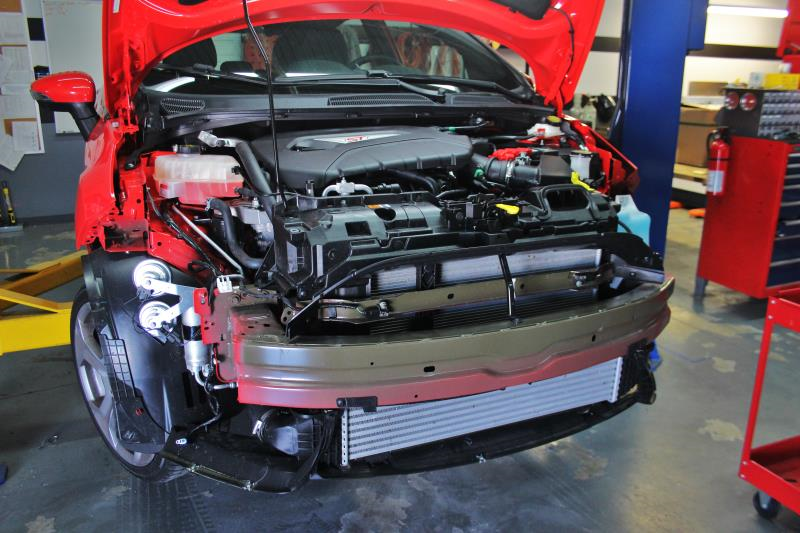 Turbocharged, high stress 4 cylinder engines like the 1.6L EcoBoost engine in the Fiesta ST can overheat their oil very quickly within a few laps on the track or aggressive street driving. 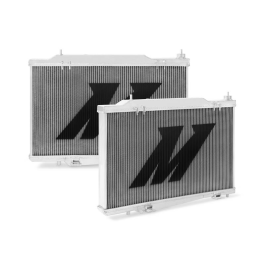 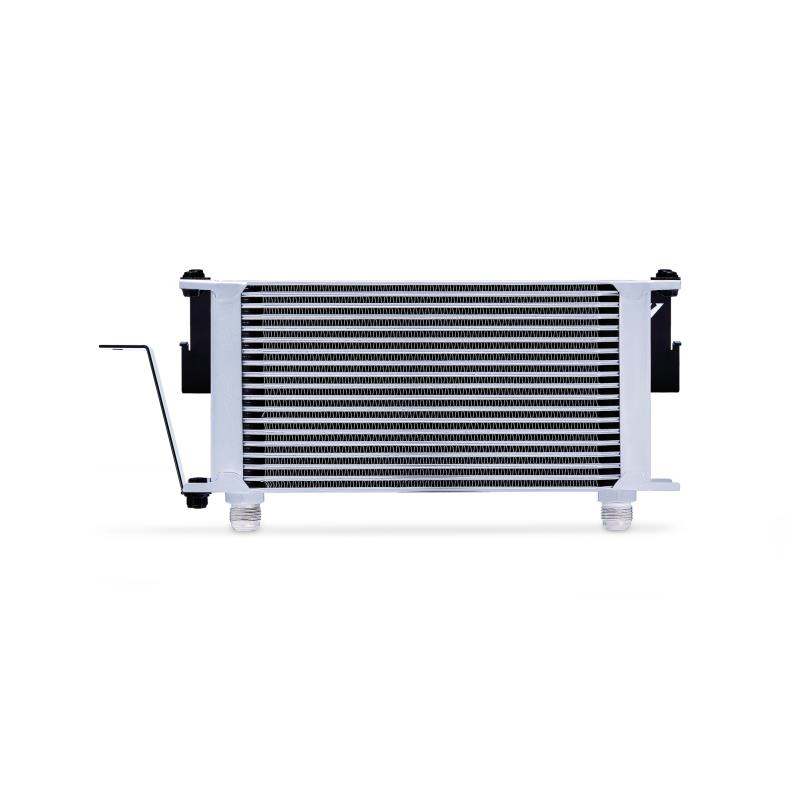 Even with the stock liquid-to- liquid heat exchanger, the engine can still run very hot and run the risk of overheating the engine’s coolant as well. 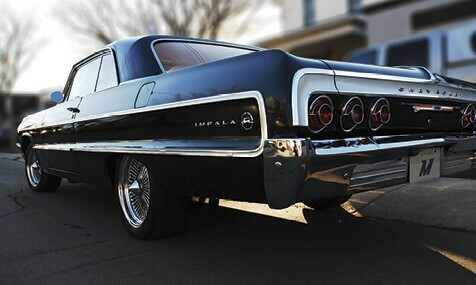 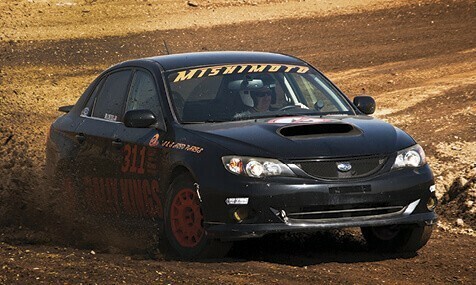 Aggressive tunes and some track miles can significantly overheat your oil and wear down your engine. 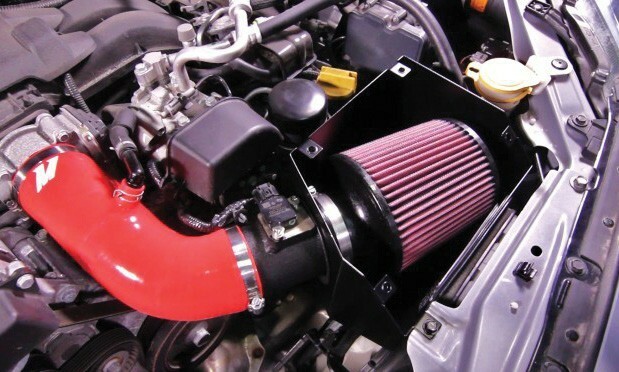 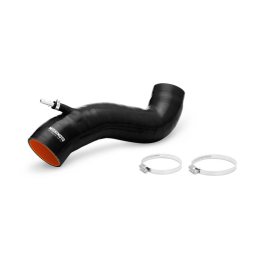 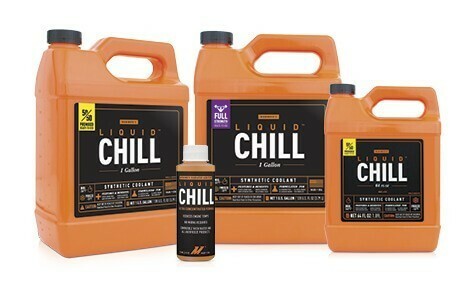 Leave it to Mishimoto to come up with an oil cooling solution for your Fiesta ST! 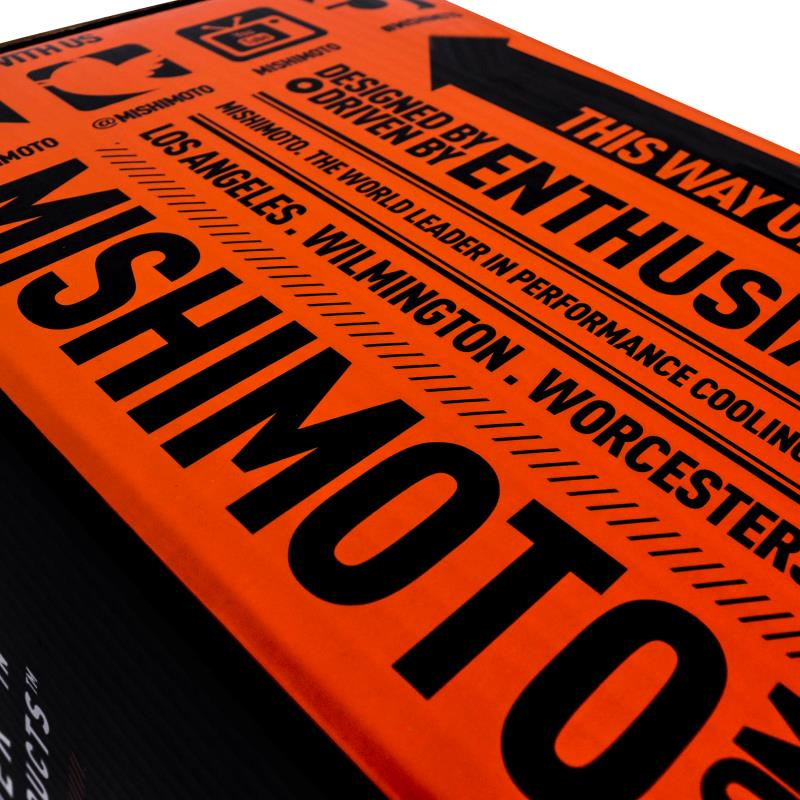 Mishimoto engineers started with a large 19-row oil cooler and mounted it in the front of the vehicle where it receives the most airflow. 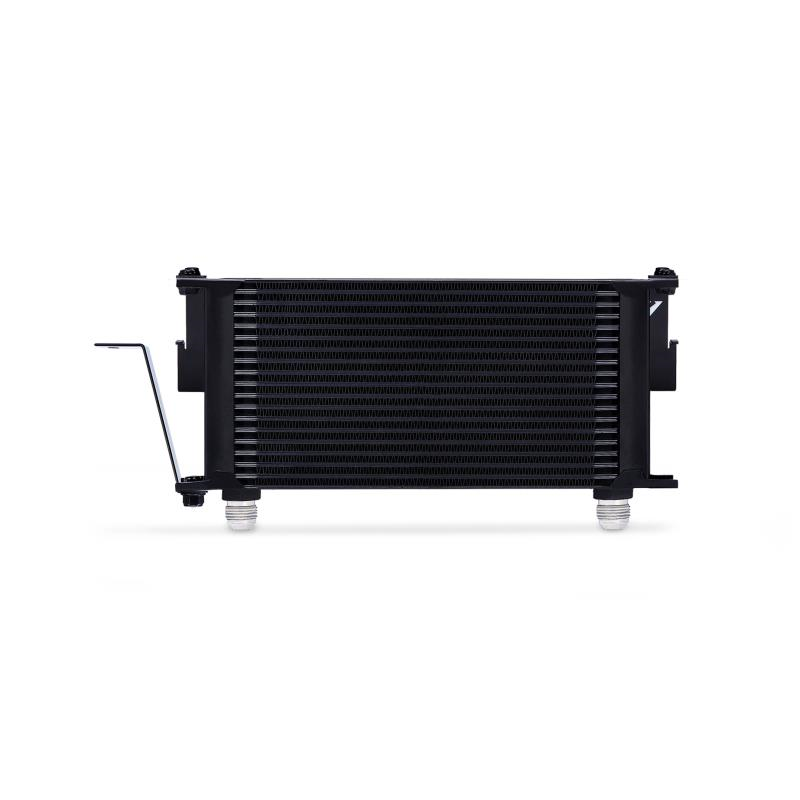 The oil cooler was designed to bypass the stock liquid to liquid oil cooler in order to get the best possible oil temperature reduction. 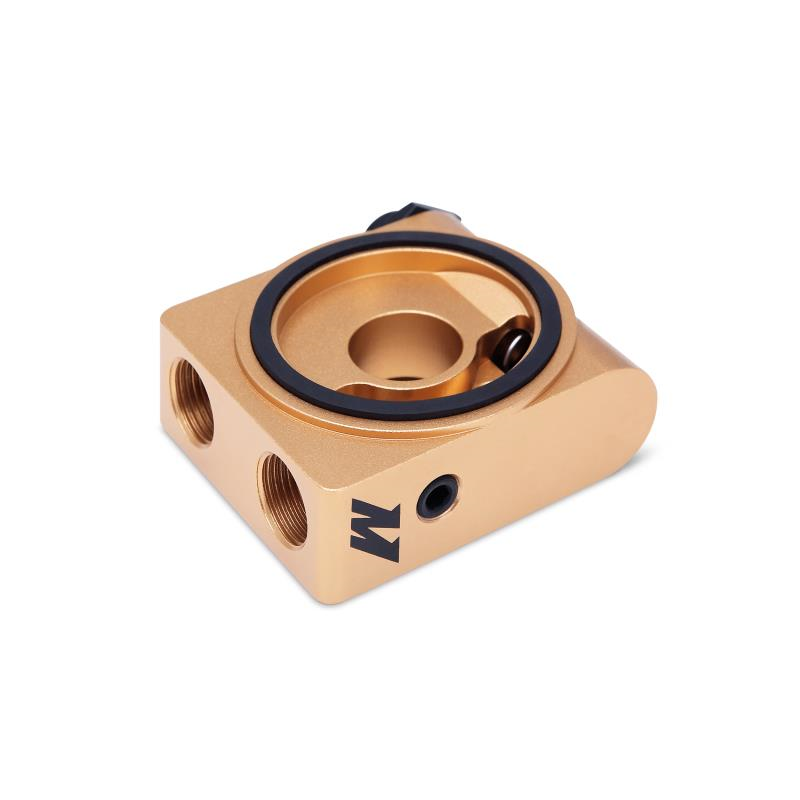 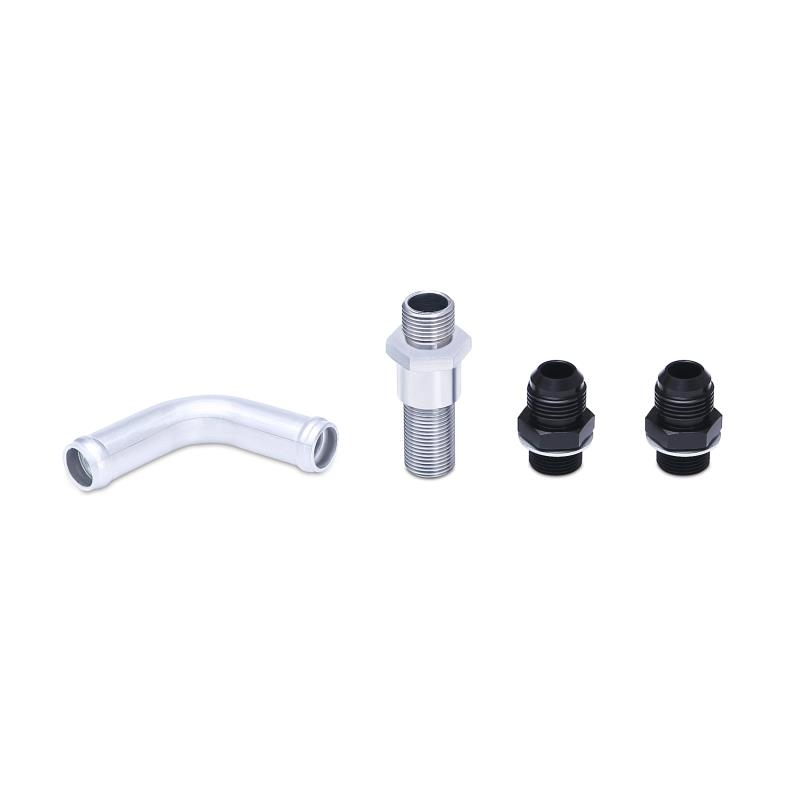 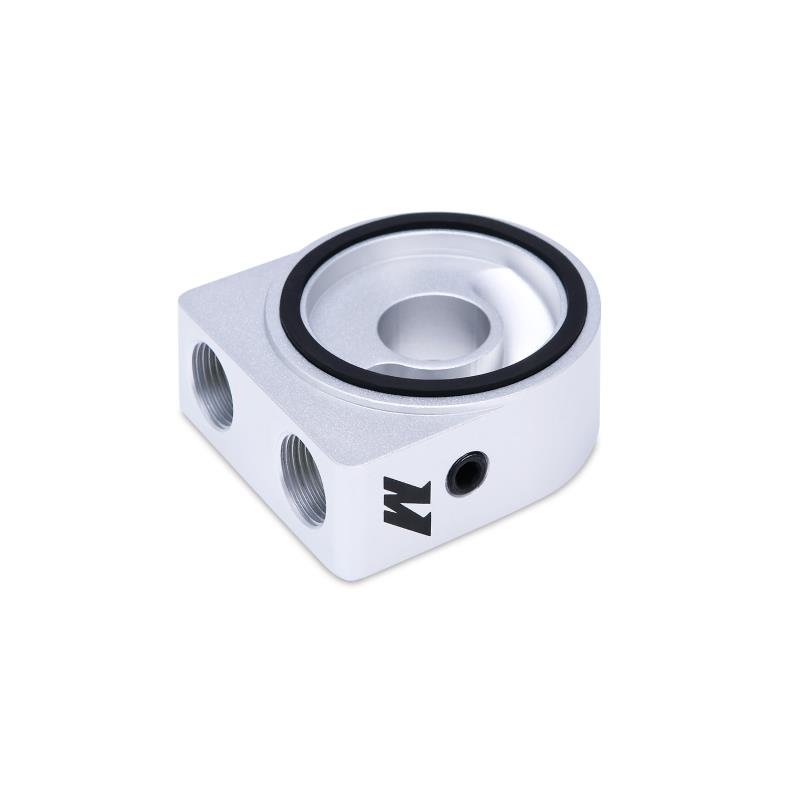 A new CNC center bolt and aluminium coolant bypass tube are provided to easily eliminate the stock oil cooler unit. 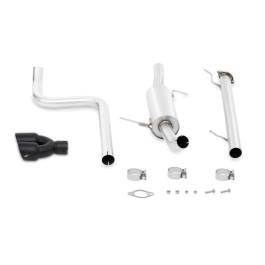 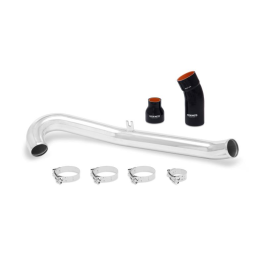 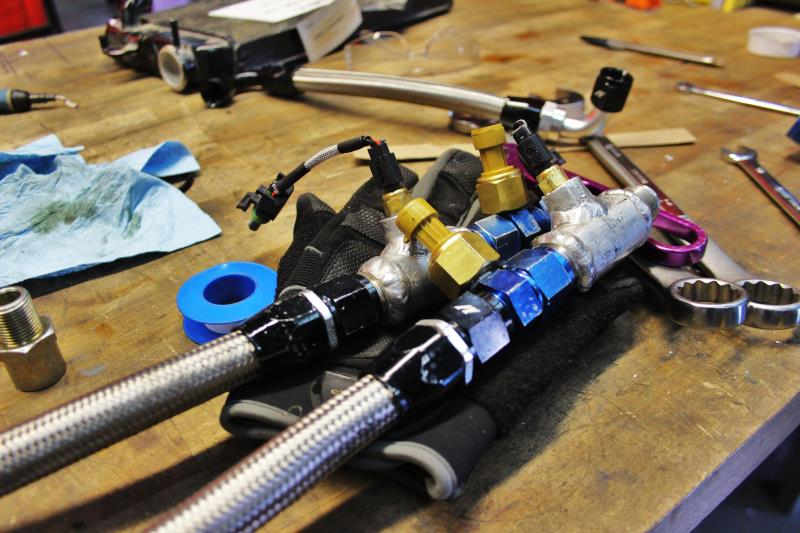 Application specific braided stainless steel lines transfer oil from the cooler to the engine and feature -10AN fittings for an easy installation. 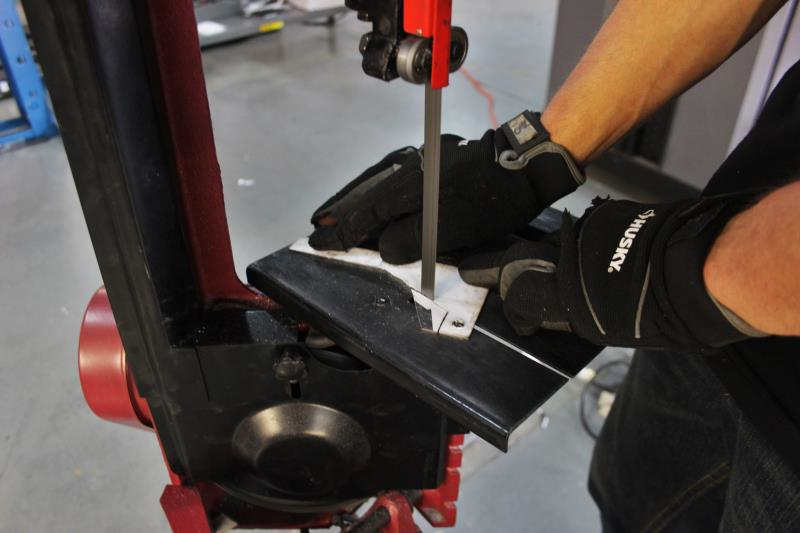 Mishimoto engineers saw consistent temperature decreases of over 35°F (19.5°C) using our non-thermostatic sandwich plate. 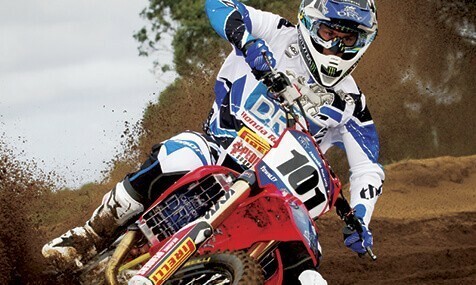 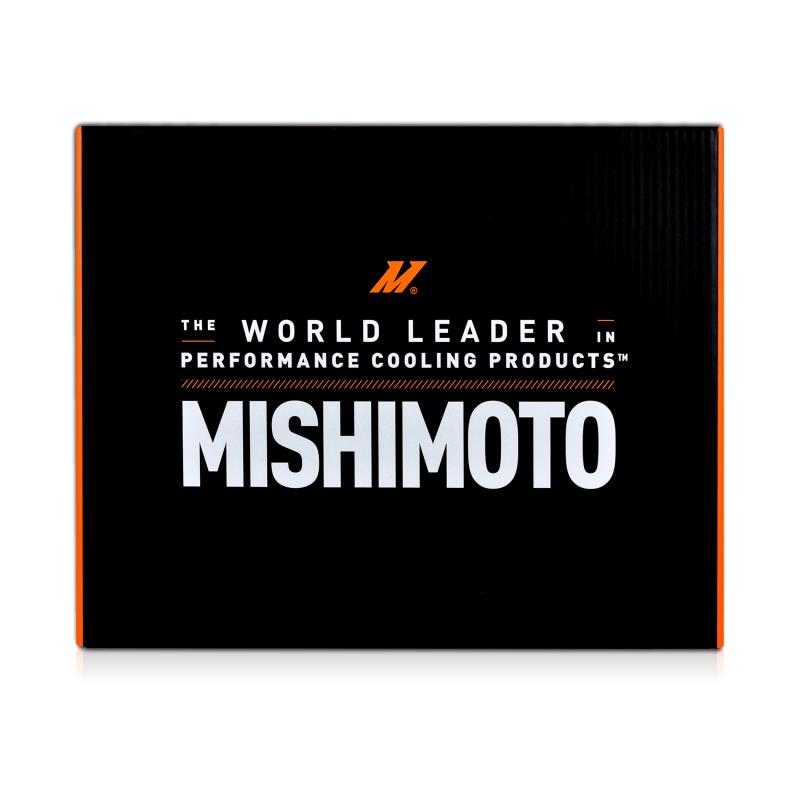 Proving that this oil cooler kit can withstand the stresses of the most extreme applications. 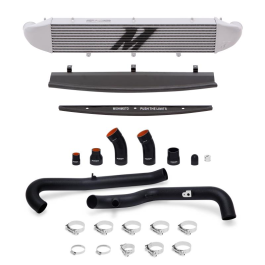 This oil cooler kit is available with either a Stealth Black or Sleek Silver cooler and your choice of the Mishimoto Oil Sandwich Plate or the Mishimoto Thermostatic Oil Sandwich Plate. 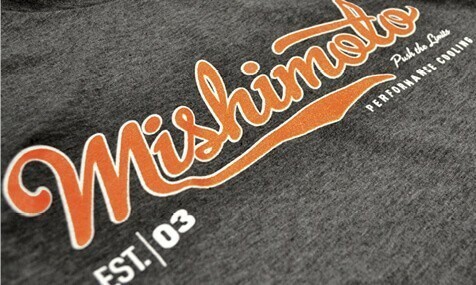 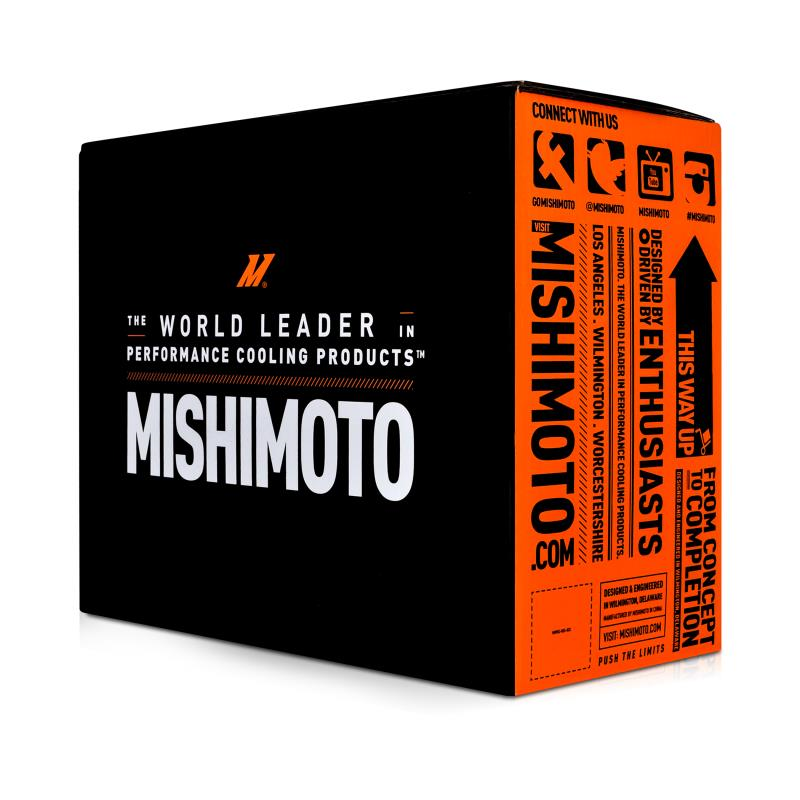 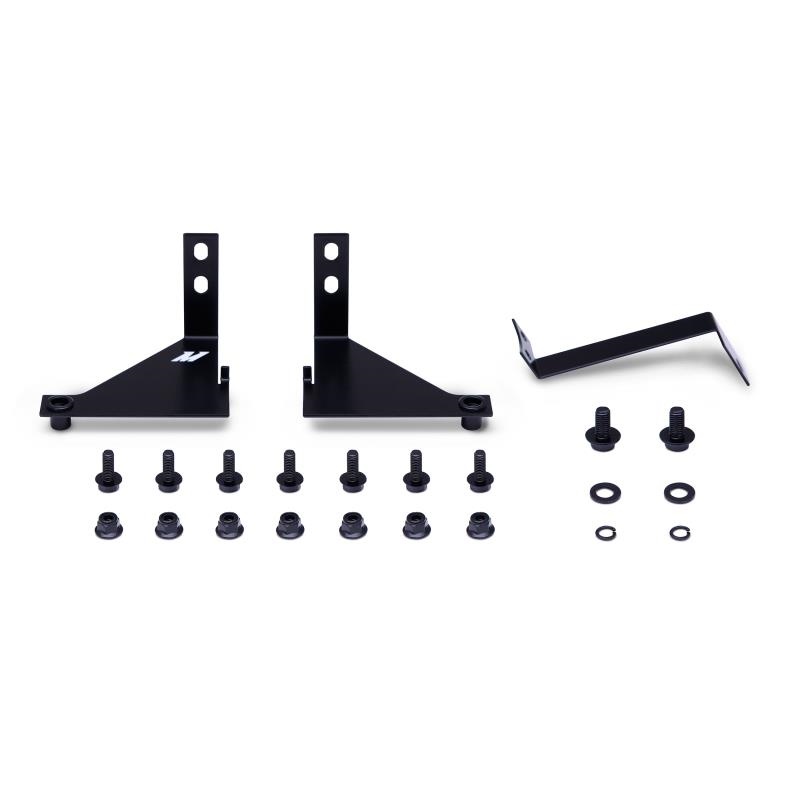 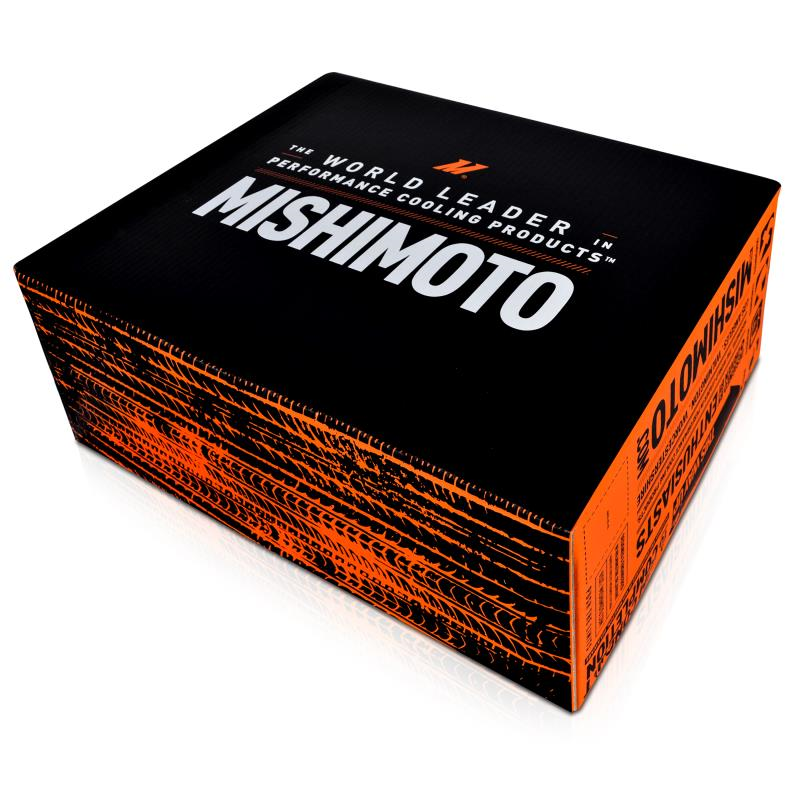 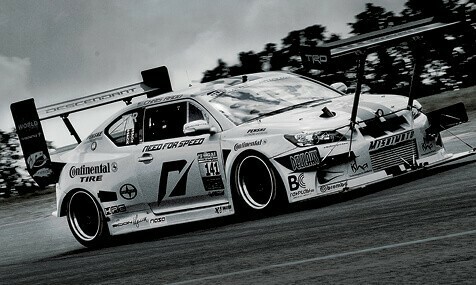 As with all our products, this kit includes the Mishimoto Lifetime Warranty. 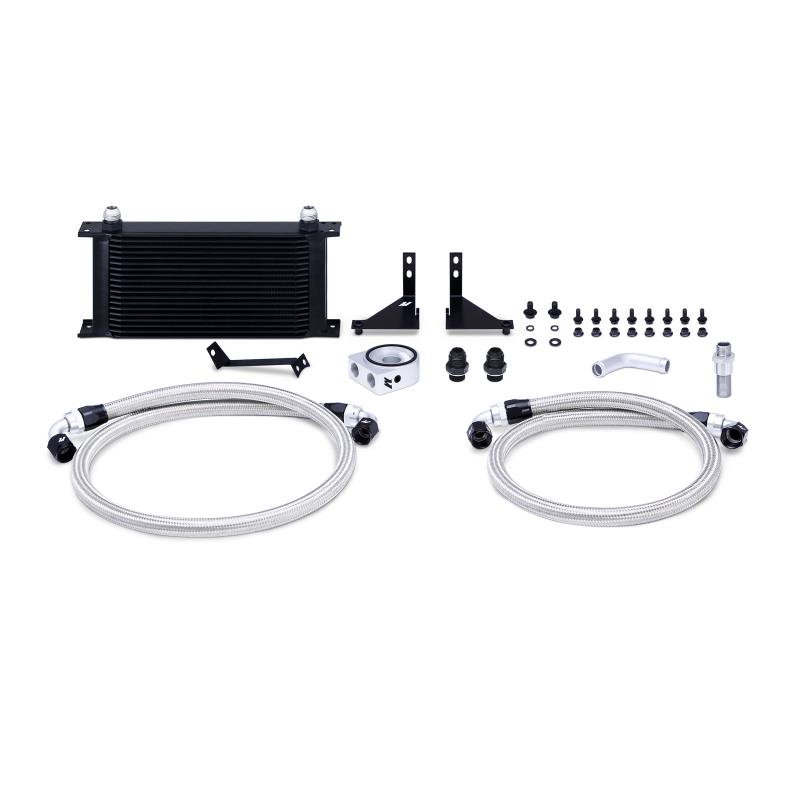 Note This oil cooler kit is designed to work without your stock liquid to liquid oil cooler unit. 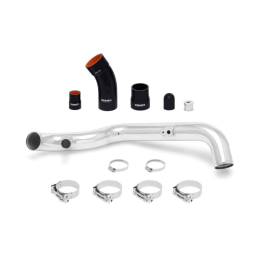 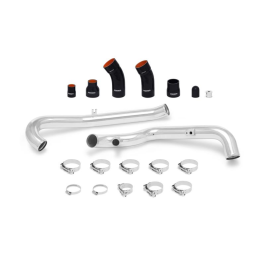 This kit cannot be installed in conjunction with the stock oil cooler. 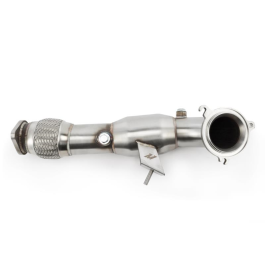 Install Torque Specs Recommended torque specification for all straight fittings and banjo bolts: 15-25 ft/lbs (operating range). 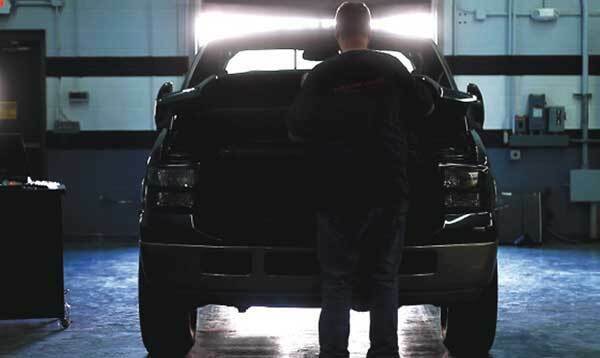 Do not exceed the maximum torque rating of 35 ft/lbs. Caution This oil cooler kit is designed to work without your stock liquid to liquid oil cooler unit. 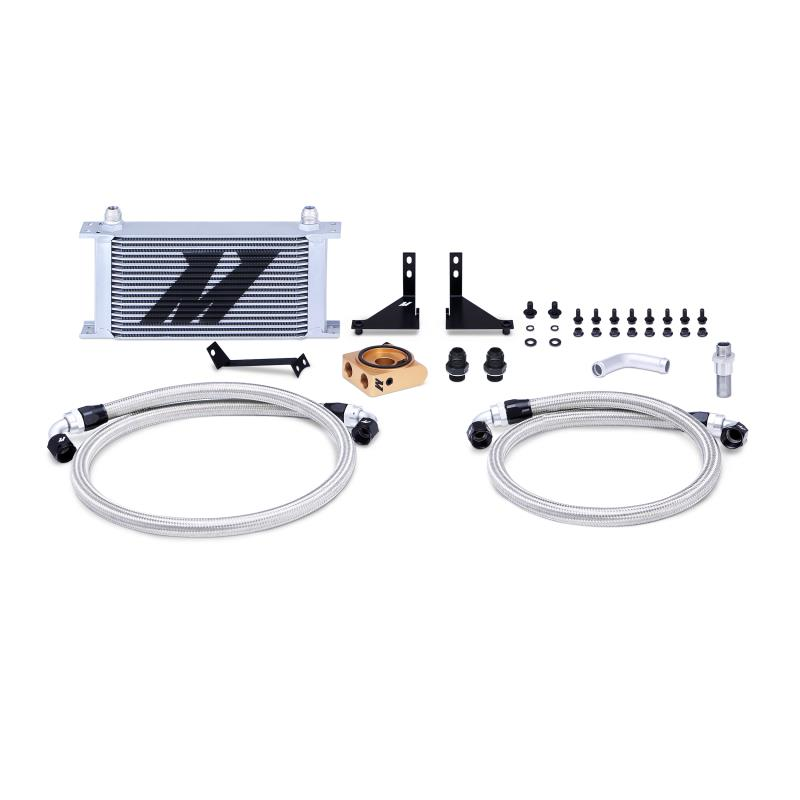 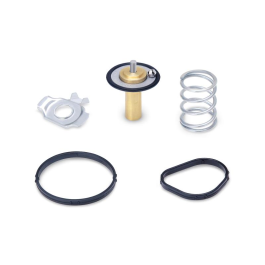 This kit cannot be installed in conjunction with the stock oil cooler.